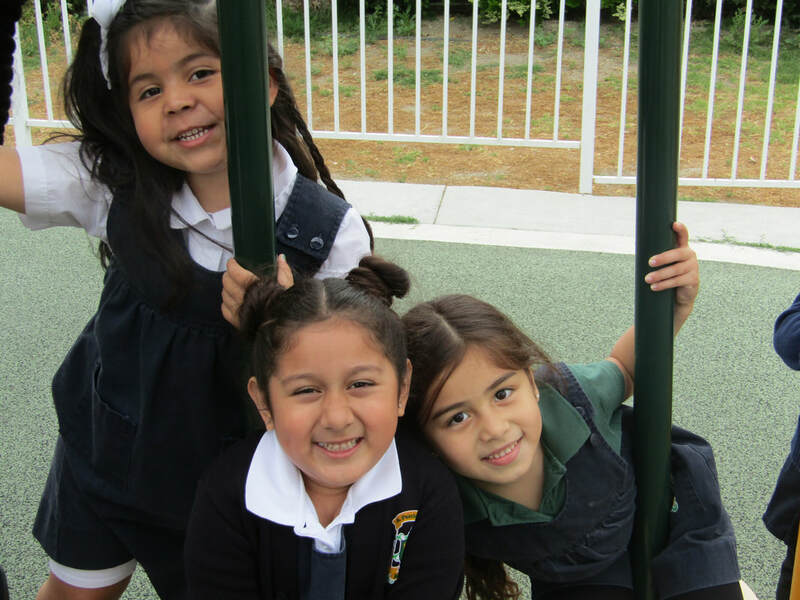 Support Us - Donate Now! 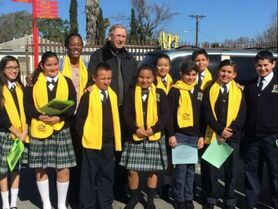 St. Patrick School, located in North Hollywood, California, is a TK-8 Catholic Dual Language Immersion School that develops students’ language and literacy knowledge and skills across the curriculum in English and Spanish. 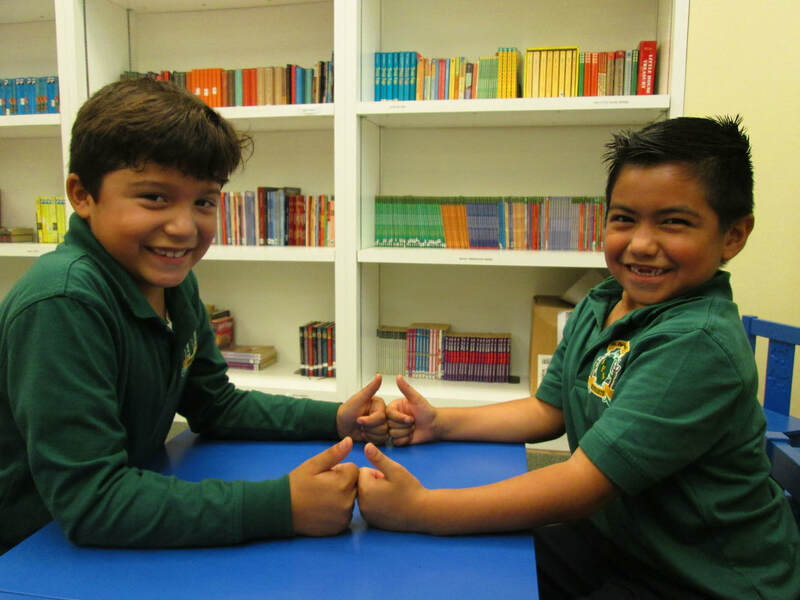 As students matriculate from Transitional Kindergarten and Kindergarten through Grade 8, they will embrace language and subject area content: language arts, math, science, history, religion, and the arts in two languages.